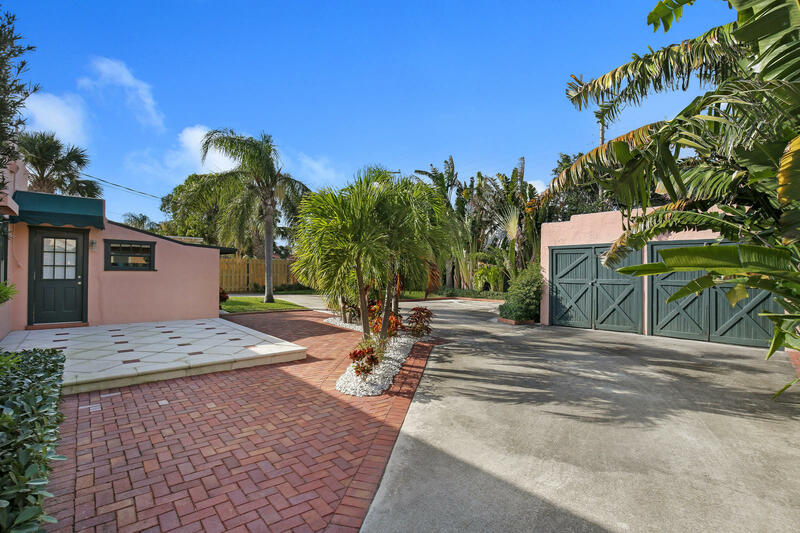 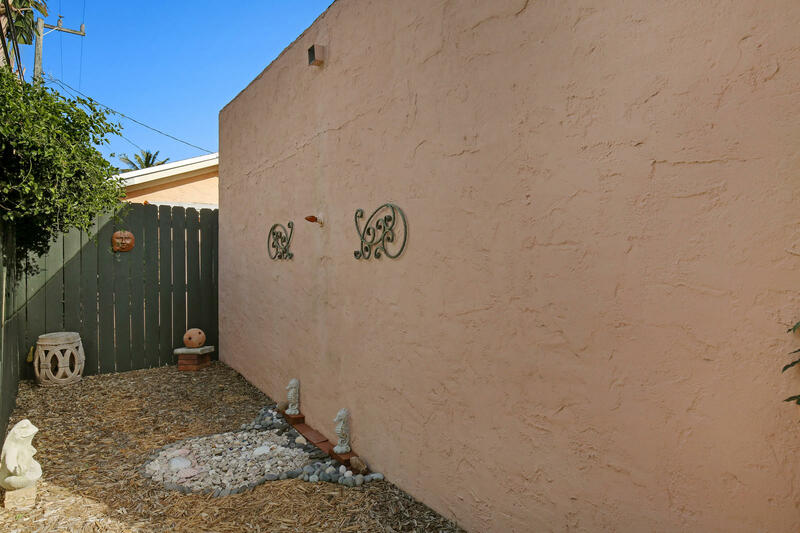 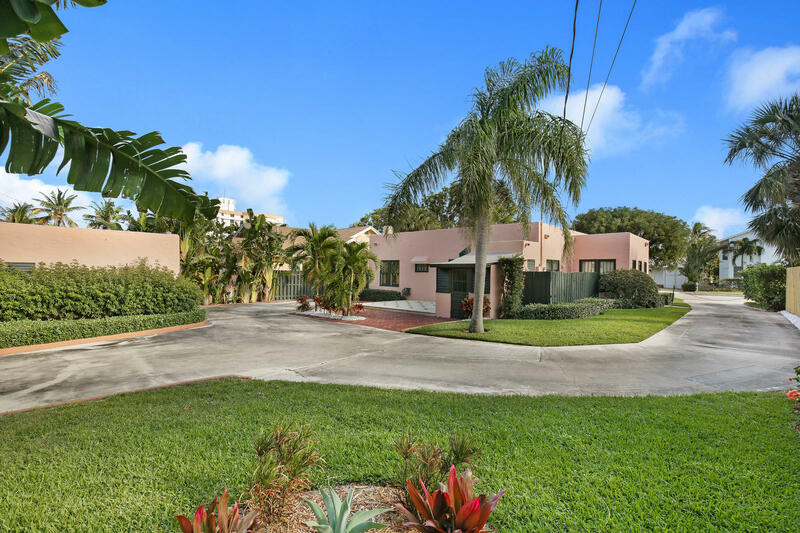 I am interested in 231 Lakeland Drive, West Palm Beach, FL 33405. 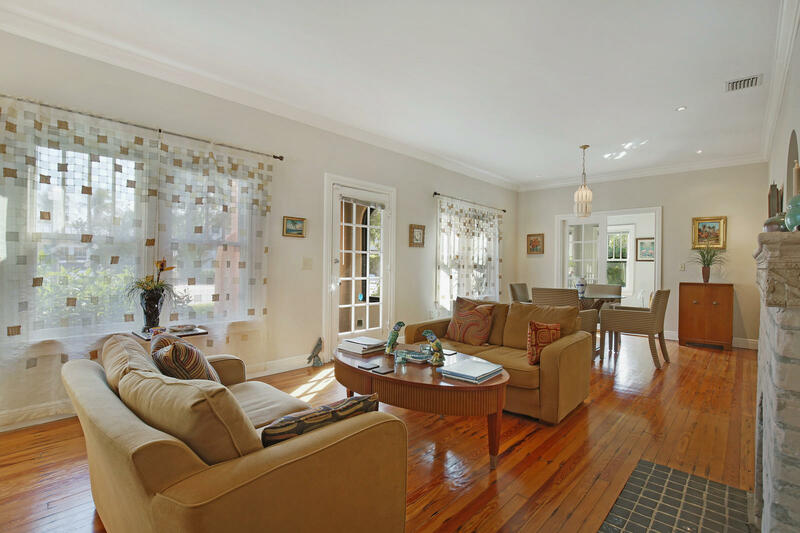 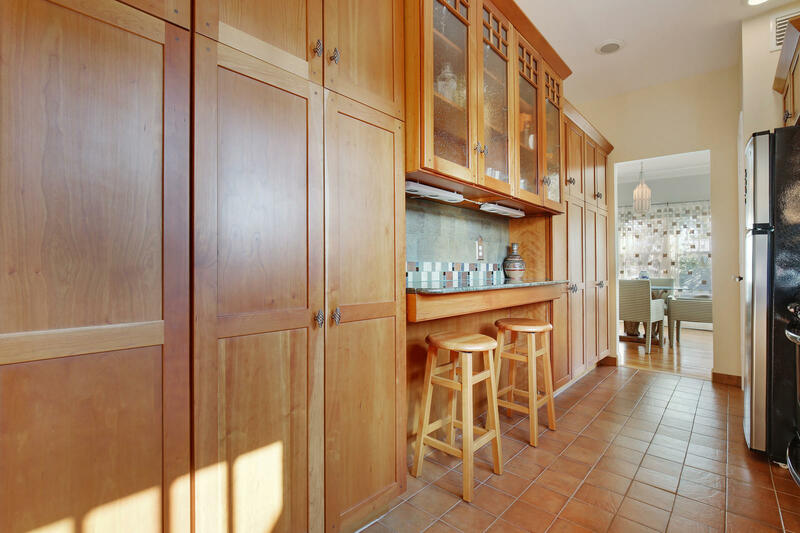 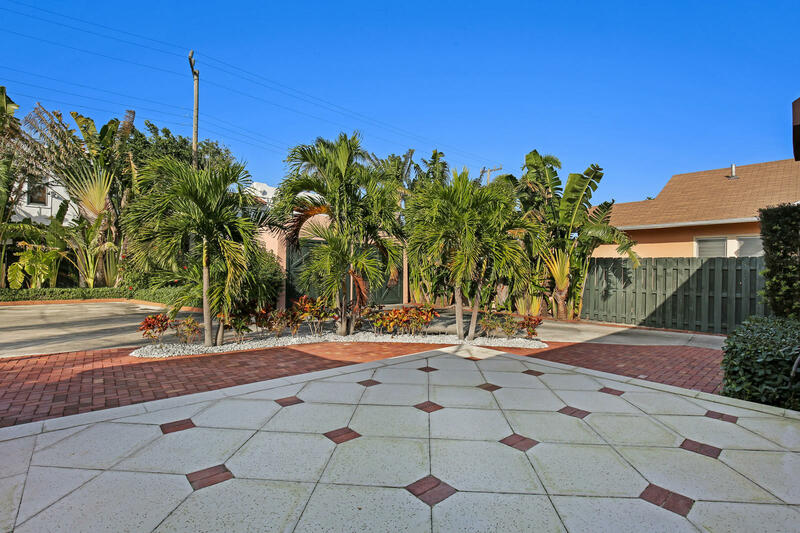 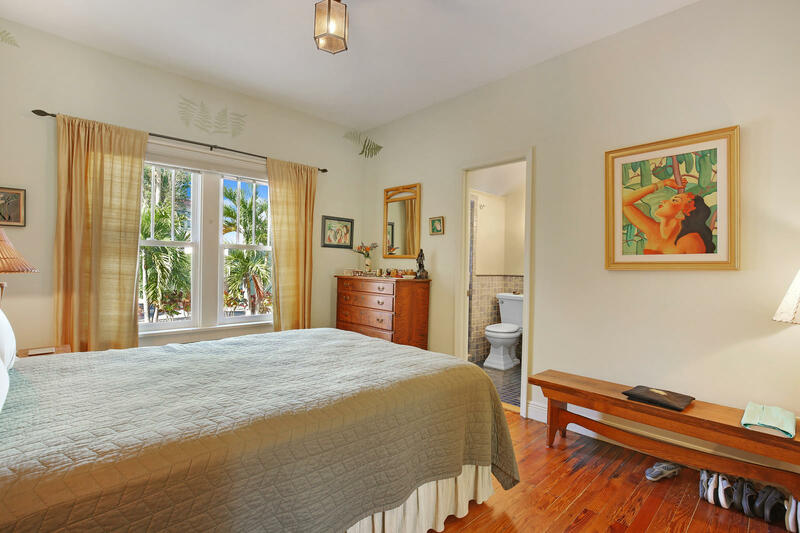 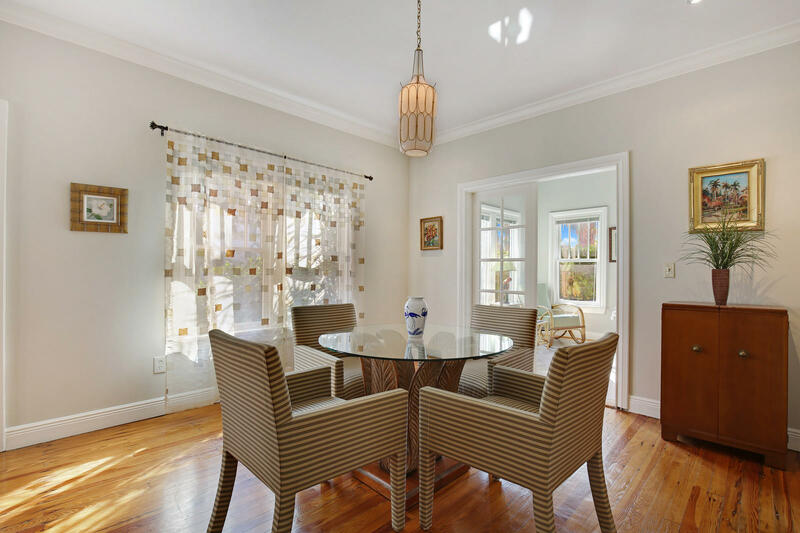 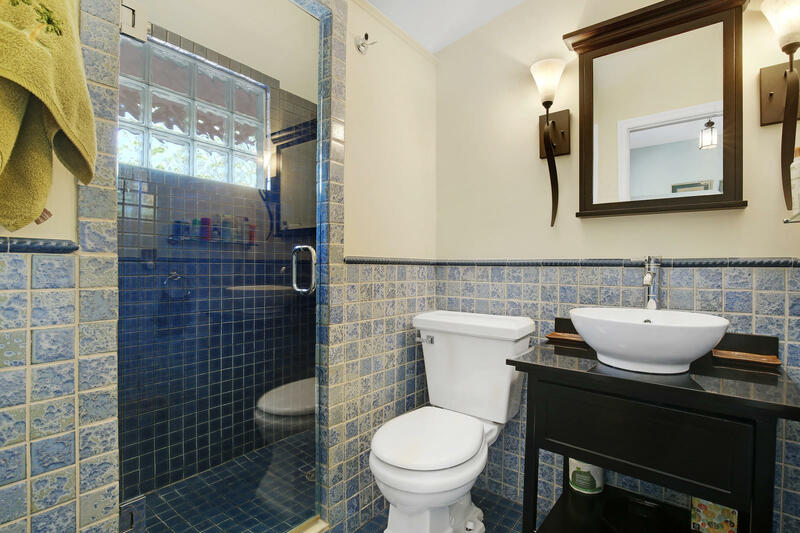 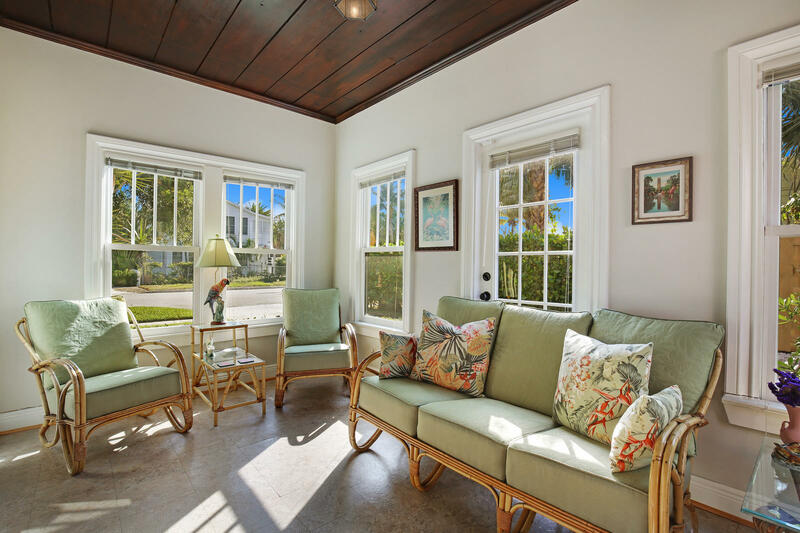 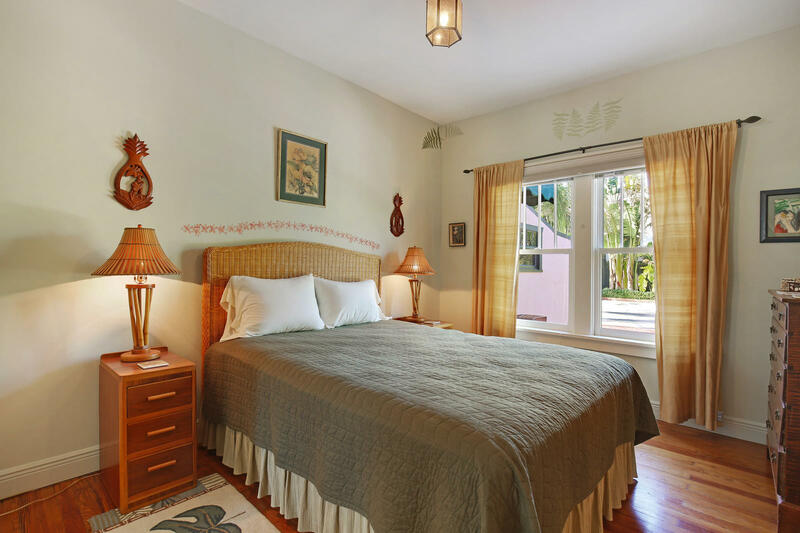 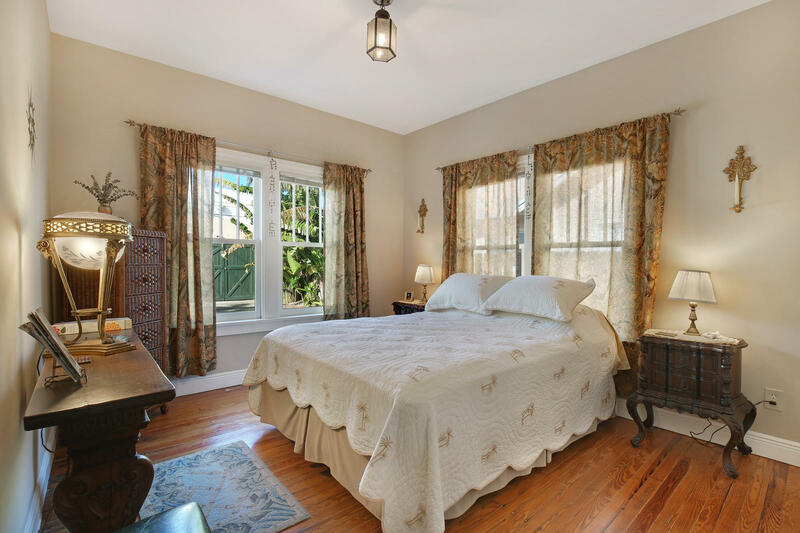 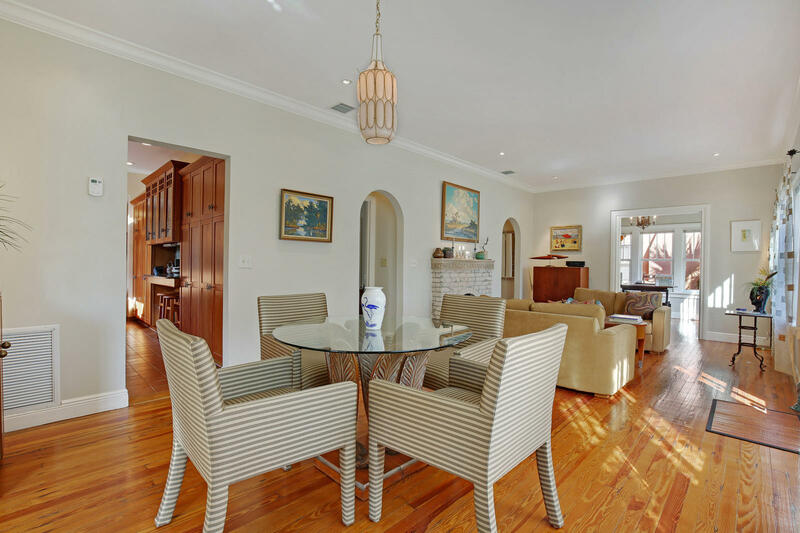 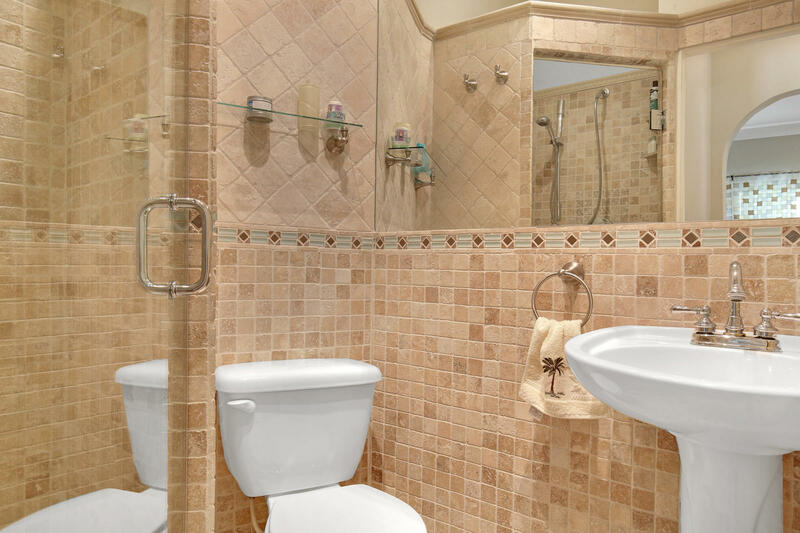 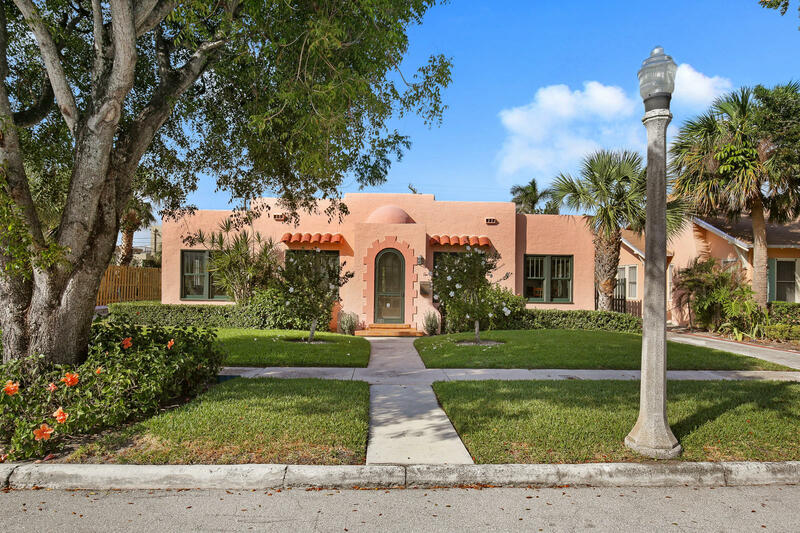 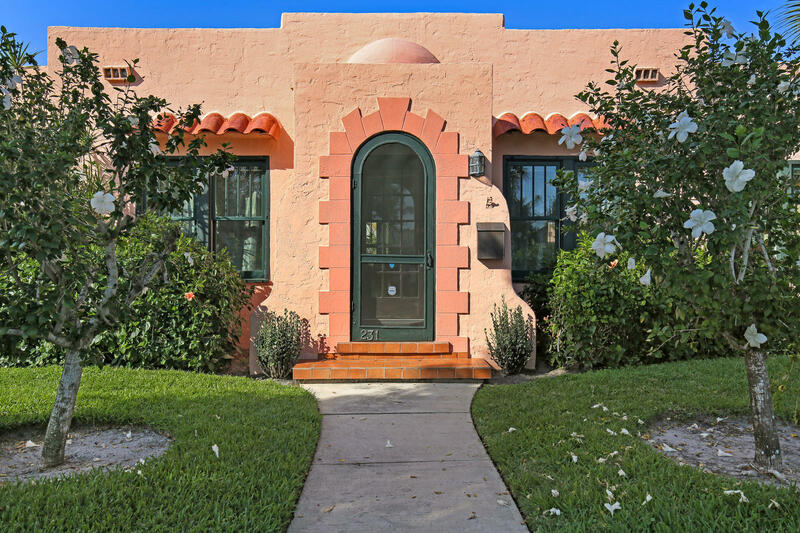 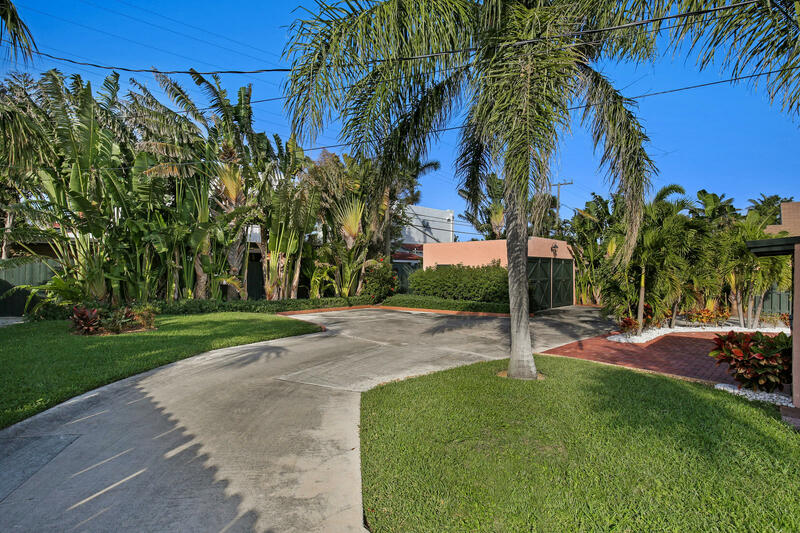 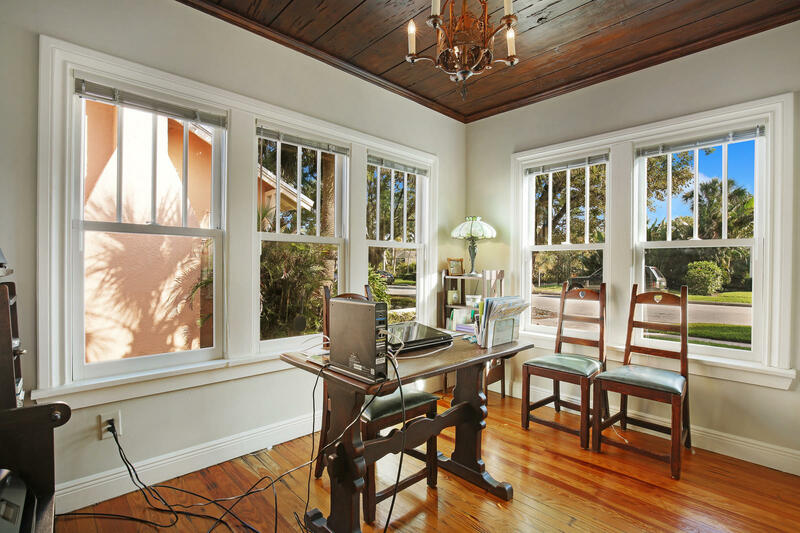 Beautifully renovated Central Park Spanish style house offering historic features throughout. 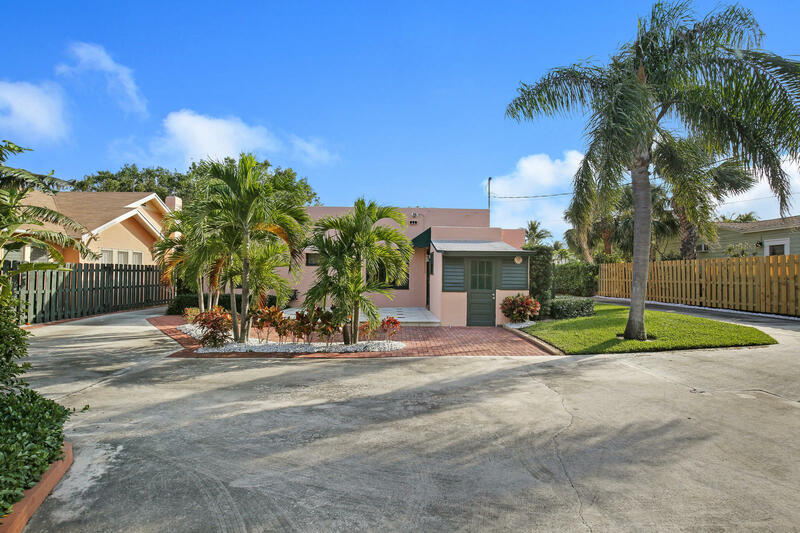 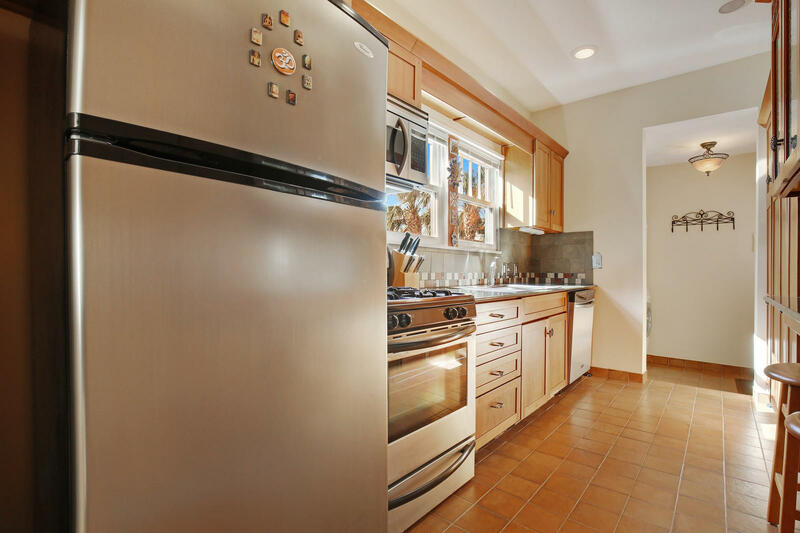 Property features include a screened in front entry, hardwood flooring, a bright Florida room, an updated kitchen, updated bathrooms, fireplace and a detached two car garage accessible by a horseshoe driveway.Room for a pool.